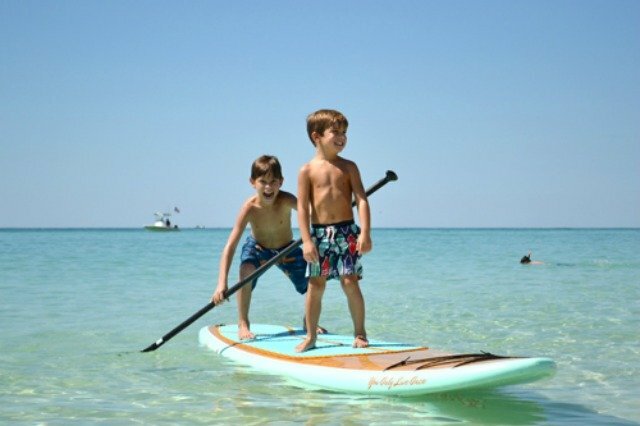 Beyond the obvious long days on the beach, 30A is bursting with outdoor activities to help you make the most of the sunny Gulf weather. Rent bikes and roll across the sand or the streets. Take to the water with kayak or paddle board rentals. Hike or run at Washington State Forest. 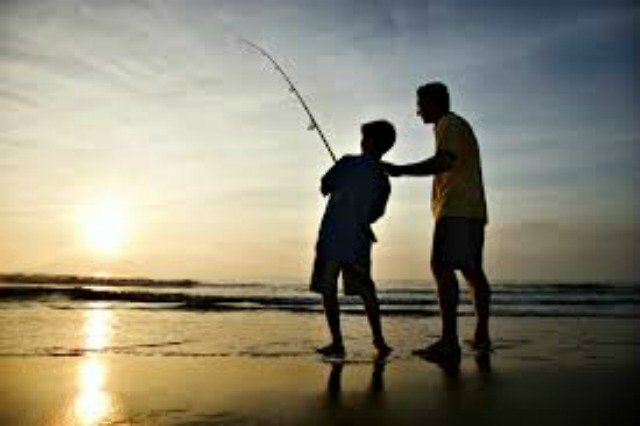 And plenty of fishing for the anglers in your family! There’s no better way to get up close with South Walton than a bike ride along the Timpoochee Trail. 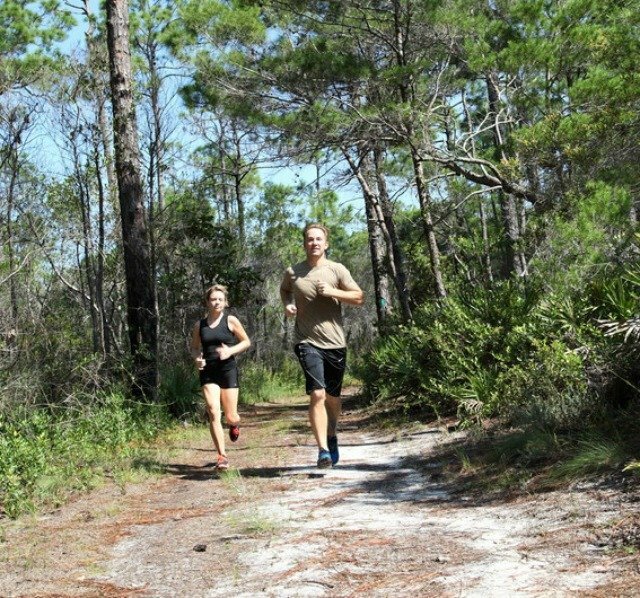 The 18.6-mile trail, named after an influential Euchee Indian Chief, winds past dune lakes and state parks and beach access points through several charming beach neighborhoods. It’s a perfect day trip for the family, great exercise, and a whole lot of fun. The trail parallels the entire length of Scenic Highway 30A from Dune Allen to Inlet Beach and is safe, wide, and relatively flat. You can rent bikes by the day, but you might want to rent them for the entire week. After one ride along the Timpoochee, your bike may become the preferred mode of transportation at the beach. One of the most popular activities among visitors and locals alike is stand-up paddle boarding. This is a relatively new activity involving an elongated surf board and using a paddle to move across the water. South Walton is one the best places to stand-up paddle because of the variety of beginner friendly water experiences. With the Gulf of Mexico, the Choctawhatchee Bay, coastal dune lakes and rivers, you’ll never get bored of the scenery. Paddling in the gulf offers a paddler beauty in every direction and the opportunity to have a close-up encounter with species such as dolphins and sea turtles in their natural habitat. Paddle the gulf in the morning when south winds are calm and the water is like glass. If you’re new to paddle boarding, the coastal dune lakes are for you. These lakes are mostly protected from the winds, which results in smooth waters perfect for those first timers. You get the best of both worlds paddling in a coastal dune lake because the outfall will take you directly to the gulf when you’re ready to hit the beach. One of the most widely used paved paths in South Walton, the Timpoochee Trail winds through 12 beach communities along Scenic Highway 30A – traversing recreational areas, state parks, the state forest and coastal dunes lakes. Although the trail is 19 miles long, the route is easy – allowing time to enjoy the scenery along the way! Point Washington State Forest, a 15,000-acre state forest, has over 27 miles of distinct trails through longleaf pine flat woods, wet prairie, coastal scrub, swamplands and sandhills. One particularly popular access point, the Eastern Lake Trail System, is located along S. County Road 395. Try out the Red Loop for a moderate 3.69-mile run, and see if you can spot some of the rare species that inhabit this state forest. For those that like to cast a line out in the water, fishing is always good in Walton! A good angler is bound to catch something – whether surf fishing for pompano, catching snapper in the Gulf, or reeling in a redfish in the Bay. 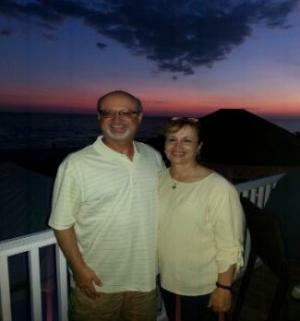 The Gulf of Mexico or Choctawhatchee Bay offer a variety of both salt and fresh water fishing. Several hunting and fishing license options are available to visitors. Short term licenses as well as annual licenses are offered. Any non-resident who is 16 years of age or older is required to have a Florida fishing license.